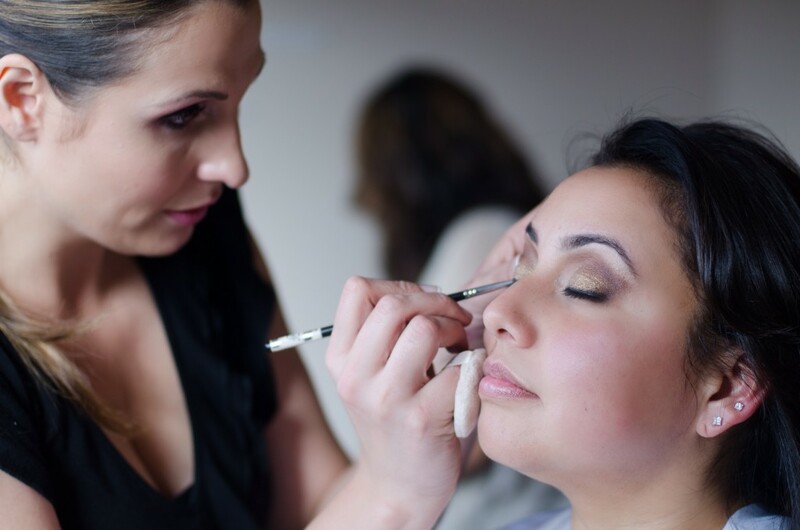 Anna is an esthetician and professional make-up artist with experience in all aspects of media makeup, such as fashion, video, bridal, and print. She has a supreme ability to visualize and create the appropriate look for each individual and has experience with all skin types and face shapes. Her a passion for make-up artistry began in 1996 when she began working at an Estée Lauder counter. As a beauty advisor she learned make-up application and trained under some of the top make-up artists who traveled the country to participate at in-store make- up events. Anna soon began her career as a freelance Make-up Artist for Estée Lauder, Lancôme, and has taught master make- up classes while working at Laura Mercier. Soon after earning her Esthetician license, she trained with the top master eyelash extensions trainer in the U.S. then opened her own beauty studio in Los Gatos, Ca. where her clientele in skincare, makeup, eyelash extensions and tanning grew. 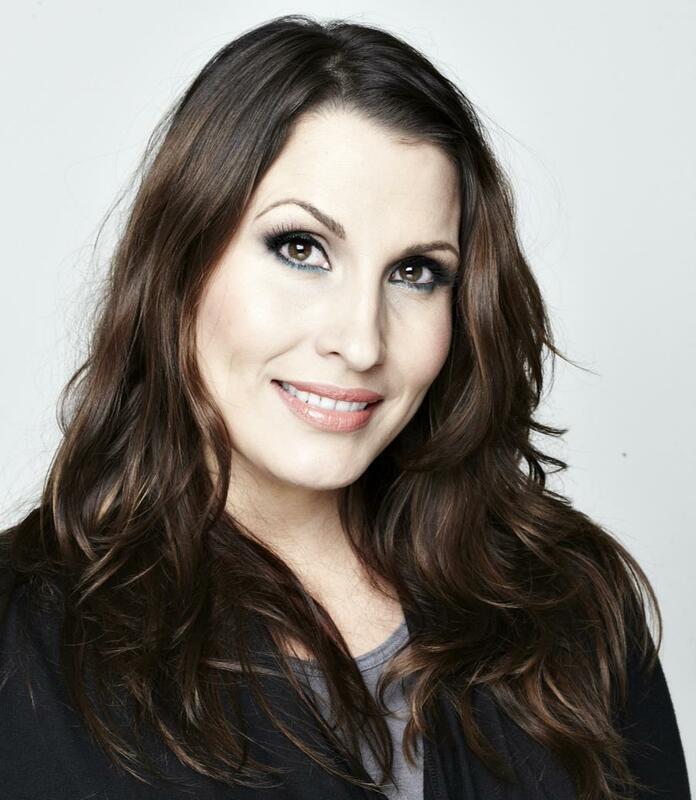 During Anna’s career, she has worked on fashion shows, photo shoots and local magazines. Anna is highly qualified and extremely reliable. She approaches all projects with professionalism and the commitment to making her clients look stunning. Her training and education, along with her friendly and caring demeanor has made her a recognized beauty professional.